This substantially revised edition of a highly topical text draws upon theory from Marx and Bourdieu to offer a clearer understanding of community in capitalist society. 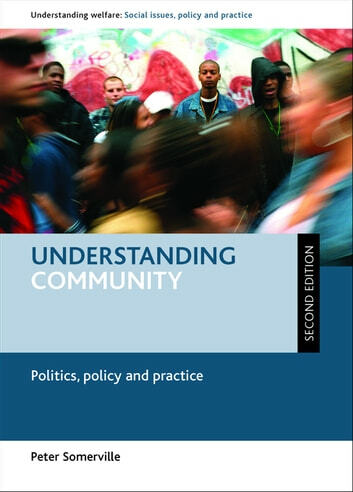 The book takes a more critical look at the literature on community, community development and the politics of community, and applies this critical approach to themes introduced in the first edition on economic development, learning, health and social care, housing, and policing, taking into account the changes in policy that have taken place, particularly in the UK, since the first edition was written. It will be a valuable resource for researchers and students of social policy, sociology and politics as well as areas of housing and urban studies.